Waterfront gastropub featuring American plates & cocktails, plus a patio with skyline views. 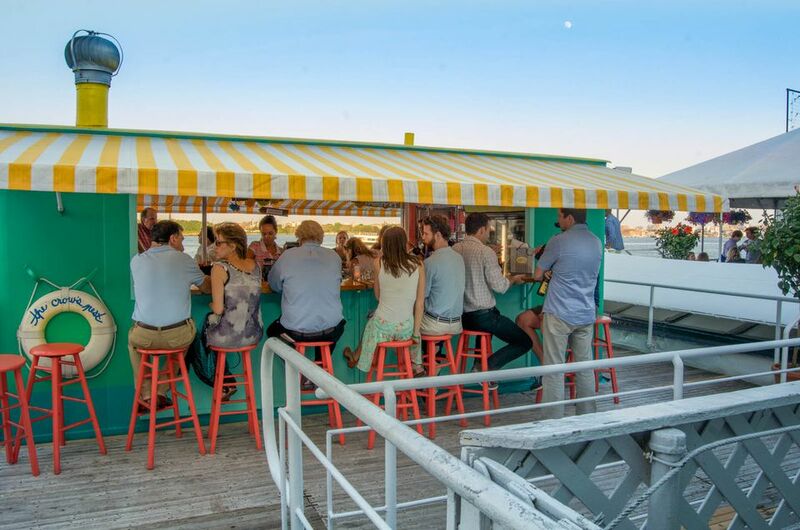 Stationary, seasonal oyster bar on the deck of a historic fishing boat w/ seafood & drinks. Surf ’n’ turf, tapas & cocktails served on a multi-level yacht with a large deck & 2 daily sailings. Bar on a vintage boat docked at the pier, serving oysters & other seafood with cocktails & wines. 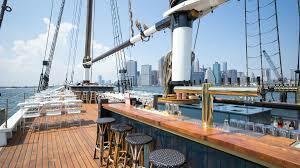 Docked Coast Guard lightship is home to a vibrant bar scene. 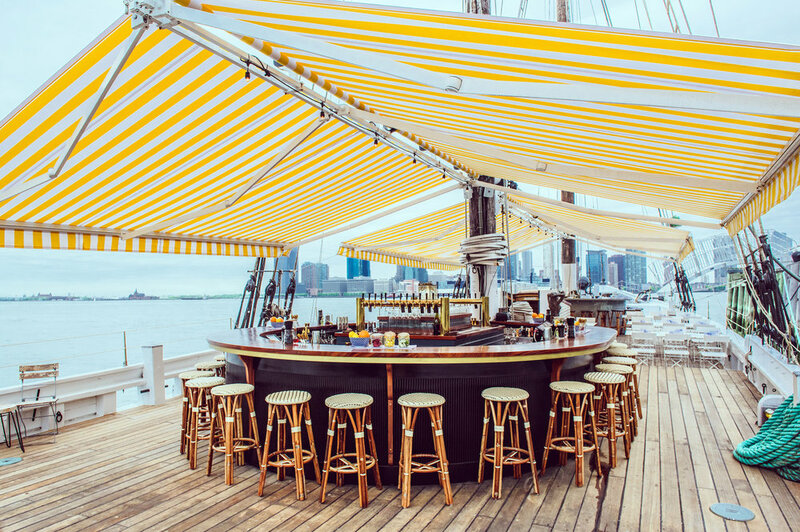 Festive seasonal boat on the water for cocktails, burgers, a raw bar & skyline views.